All SUNLAND TOWERS homes currently listed for sale in Mesa as of 04/22/2019 are shown below. You can change the search criteria at any time by pressing the 'Change Search' button below. 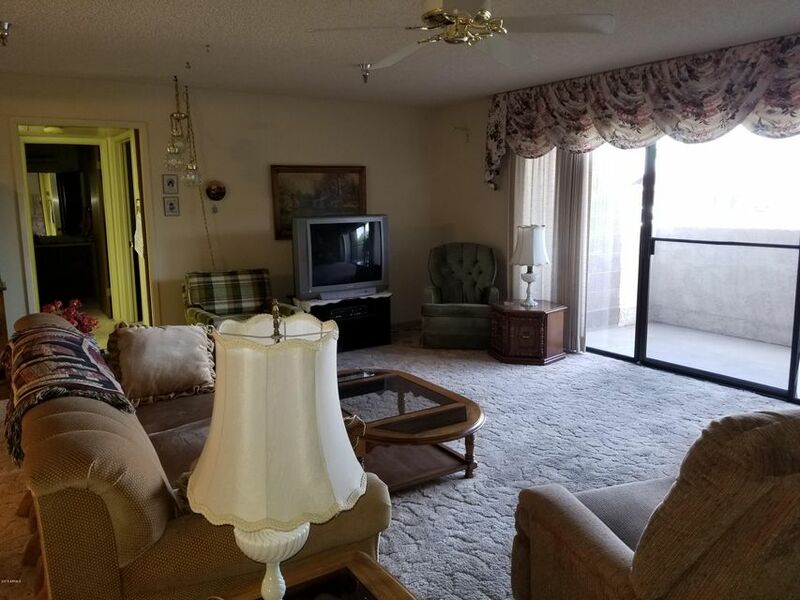 "55+ community, 1st floor east view condominium, 1403 square foot, 2 bedroom 2 bath, formal dining room, pass card building entrance & garage, unit comes with 2 storage units, close to shopping, freeway, golf course & amenities. No Pets."